Want to hide the personal stuff (Images, Videos)? There is just a simple method to stop your pictures and videos from being shown on the gallery on your android phone. 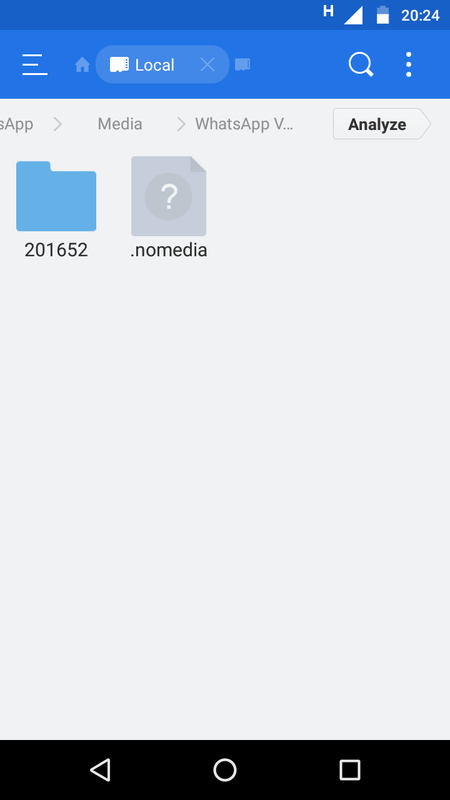 An android phone generally uses a .nomedia file to stop the gallery app to look into that folder for images and videos. For Example: All the profile images on Whatsapp are stored in our phone but the gallery app is not allowed to look into that folder because of the .nomedia file. So our general conclusion is that we have to copy that .nomedia file to the folder which you want the gallery app to ignore. You might have to restart the phone to force the gallery to avoid showing that folder. These thing also apply to many apps i.e. Instagram, twitter, Facebook, Whatspp they will also cannot search for your images if they use gallery for the image search. This is the best and simple way to hide it from others if you want to access it just go to file manager and open that folder you might be able to see all the stuff. If you want to feel more secure there are many apps on the play store that can do that for you. Remember : Use File Explorers such as ES file explorer to execute this operation. Generally .nomedia file is hidden you have to enable the Show hidden files options in the File manager.